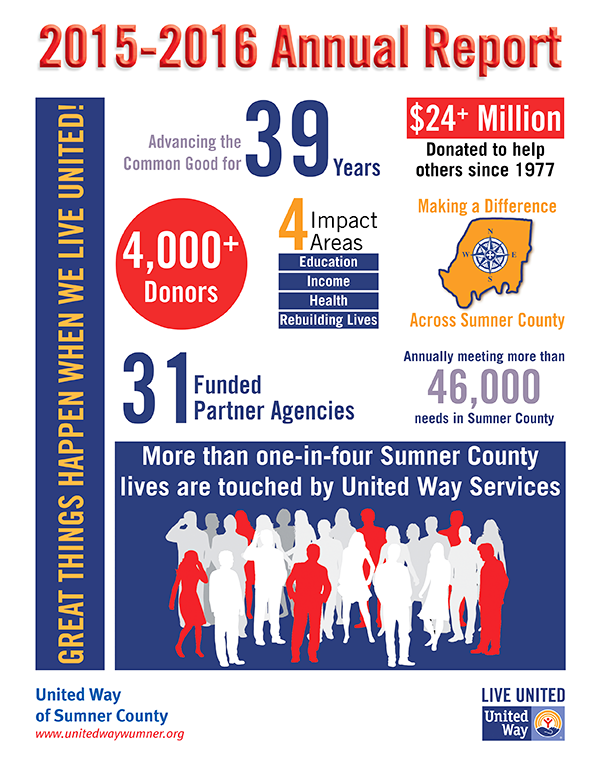 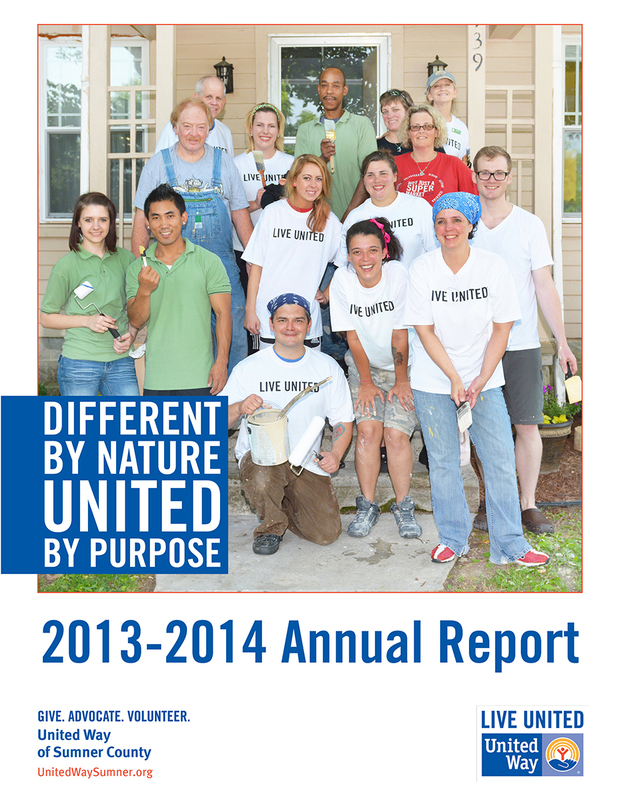 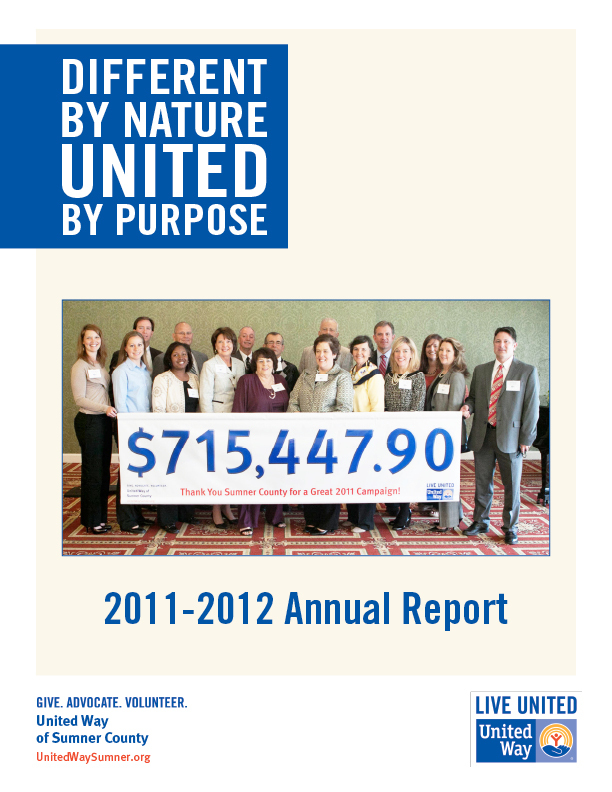 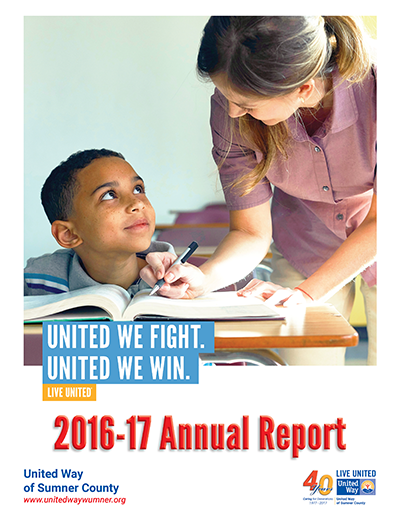 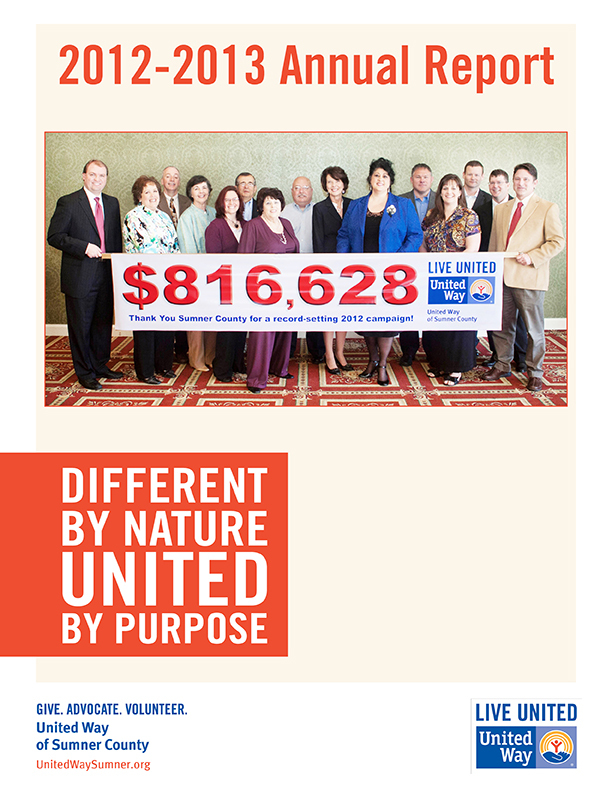 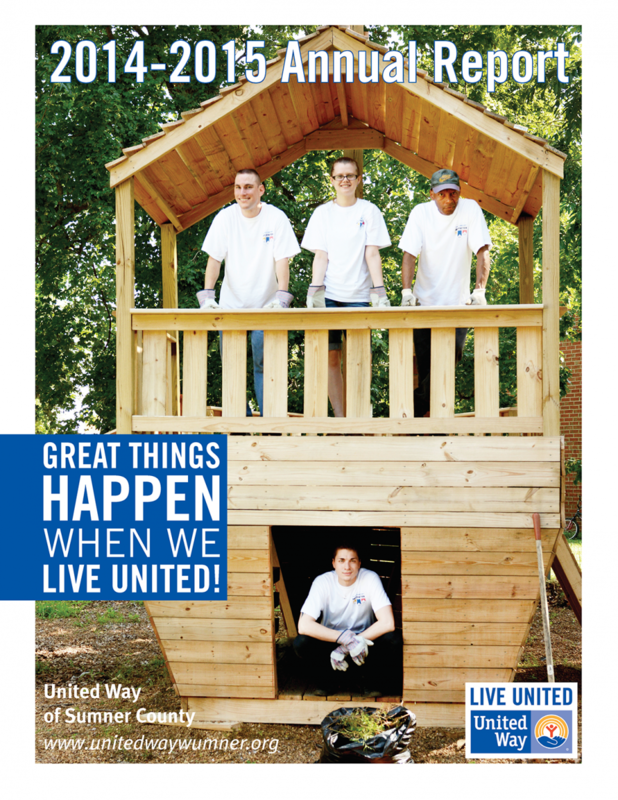 United Way of Sumner County is an active organization working to improve the Sumner County community. 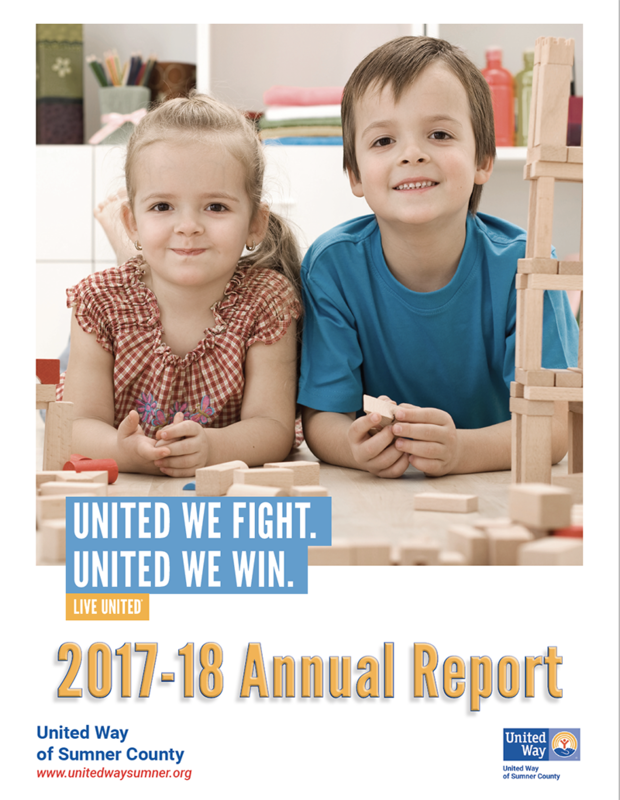 To keep the public informed of our activities, we produce an Annual Report each summer to document the things we have accomplished over the past year. 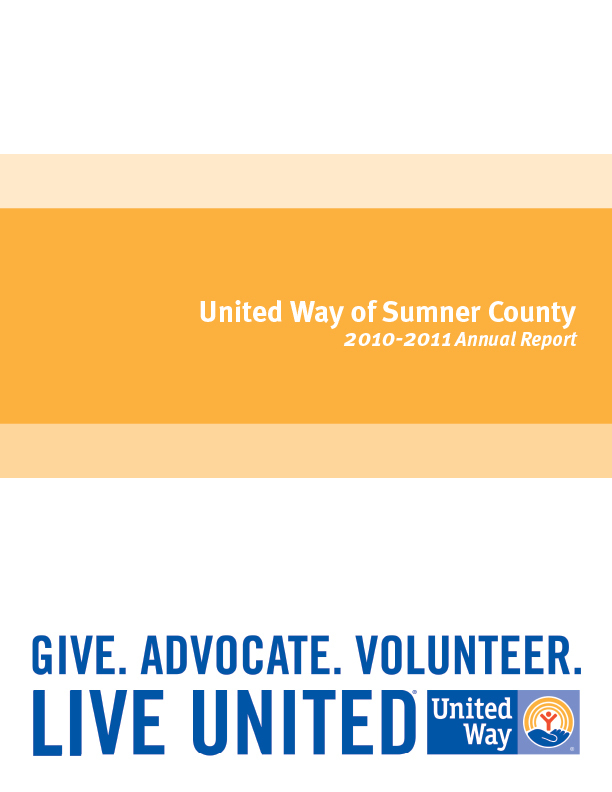 These reports are archived here in pdf form for your convenience.